If you’ve ever opened a credit card, bought a home, or even signed up for high speed internet, you’ve had your credit checked. In order to determine your creditworthiness, lenders will often turn to one of the three credit bureaus -- TransUnion, Equifax, or Experian – for your actual report, along with obtaining your credit score. These reports, combined with your credit score, are the deciding factors on whether or not you will get approved for that new card or score a lower interest rate on your new mortgage. While you can get your credit reports for free each year, you will typically need to pay to see your actual credit score. Some banks and credit card companies, like Capital One 360 and Discover, will generate their own “educational” scores. These are great for giving you an idea of where you stand, based on the credit information that they are able to access. However, these are very rarely the same ones that your creditors will pull. For that, you’ll most often want to check your FICO or VantageScore… and the differences can be significant. The average consumer may not realize that there are many different credit scoring models out there, but those in the industry know the discrepancies can be large. It’s interesting, then, that Experian is currently being fined a whopping $3 million by the Consumer Finance Protection Bureau (CFPB), for leading its consumers to believe that its educational score was actually being used in credit decisions. The CFPB found that over at least a two year period, from 2012-2014, Experian misled millions of its credit customers. Experian’s marketing inferred that its proprietary scoring model, the PLUS Score, was being utilized by potential lenders to determine consumers’ creditworthiness. In actuality, this scoring model merely informs consumers where their credit score may stand, and is a useful tool for tracking one’s score trends over time. It is rarely (if ever) actually used by lenders, and has the potential, in many cases, to be markedly different from the score that the lenders do pull. So, what’s the impact of this deceit? Well, off the bat, the false representation of their credit scoring product was a violation of the Dodd-Frank Wall Street Reform and Consumer Protection Act. Experian sold a product that they marketed as being THE score that consumers needed to know… when, in fact, it often painted a very inaccurate credit score picture. Consumers interested in their creditworthiness were duped into believing that the number they saw on Experian’s dashboard was the same that their mortgage lenders, credit card companies, and banks were seeing. However, this was highly unlikely to be the case. Not only is this false advertising and misrepresentation, but it’s likely to have negatively affected many individuals. Imagine wanting to buy a home or a car. You check your Experian PLUS Score and feel that you’re finally in a great place – it’s time to move forward! You apply for a loan and are approved for a certain interest rate… except, it’s higher than you expect. Had you been accurately informed and known your actual score, perhaps you would have chosen to work on improving your credit a bit longer, before moving forward with that big purchase. The same goes for credit cards. Let’s say you log in to your Experian account and see that your credit score is 730. You might think you’re doing pretty well, and that perhaps it’s time to apply for that exciting cash back card you’ve been eyeing. What a surprise, then, when you’re denied. If only you had known that your FICO score was closer to 680, you might not have applied just yet (and incurred that hard inquiry ding on your report). Remember the credit reports we talked about? Thanks to the Fair Credit Reporting Act (FCRA), you are able to pull a credit report from each of these three bureaus, once every 12 months. 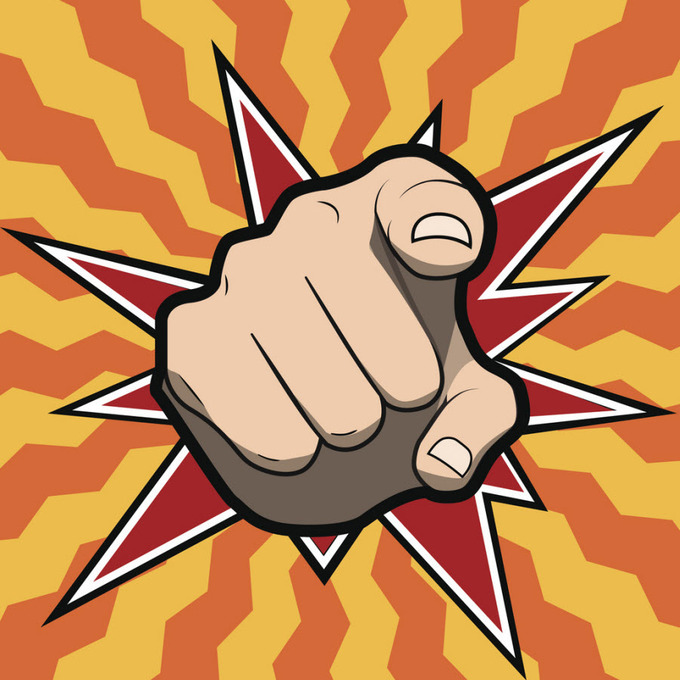 All you have to do is go to AnnualCreditReport.com (the government’s only approved site for such) and request them. Well, Experian is accused of shady business here, too. Up until March of 2014, it seems that consumers seeking to get their free report from Experian were first forced to wade through a number of advertisements, a violation of the FCRA. Since these annual reports are government-sanctioned for all Americans, advertising throughout the process is prohibited. The CFPB has stepped in to right Experian’s wrongs, and are imposing a hefty fine to boot. 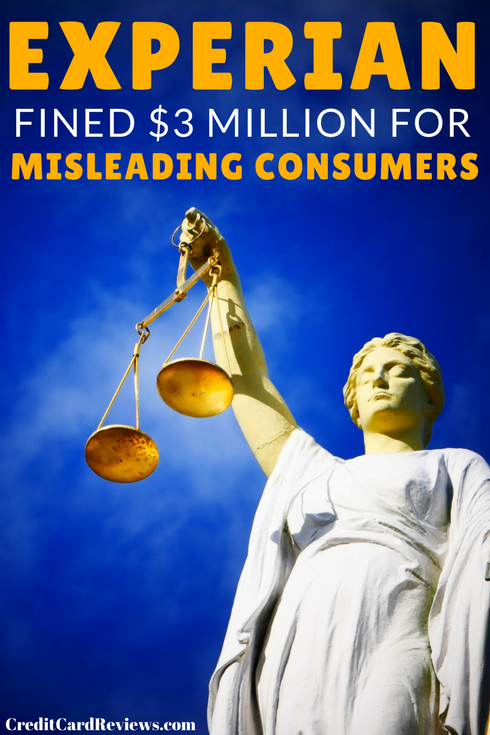 On top of their $3 million civil penalty, Experian will also need to change the way that they market their products to consumers. They are now required to inform customers of the truth behind the scores they provide – PLUS or otherwise – and ensure that recipients understand the nature of the calculation. Hopefully, this will prevent consumers from having a skewed idea of their creditworthiness. Experian will also be required to implement a new system for free credit reports provided through AnnualCreditReport.com. They are tasked with ensuring that all advertisements comply with federal law, and that consumers are able to access their free annual report without first passing through ads. If you’d like to read more about the CFPB’s Consent Order, and its implications for Experian, you can read the full text here.